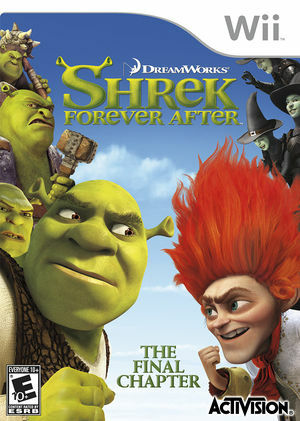 Team up with your friends in the ultimate Shrek game, based on Dreamworks Animation's final Shrek movie. Play as Shrek, Puss In Boots, Donkey and Fiona to out-smart, out-fight, and out-play that crafty Rumpelstiltskin! The graph below charts the compatibility with Shrek Forever After since Dolphin's 2.0 release, listing revisions only where a compatibility change occurred. This page was last edited on 13 January 2018, at 13:29.